Video production might seem like an easy task which anyone can learn by gathering basic tips online. However, the fact remains that it requires years of extensive on-the job experience, quality resources, and professional equipment to be able to produce polished, high quality videos. 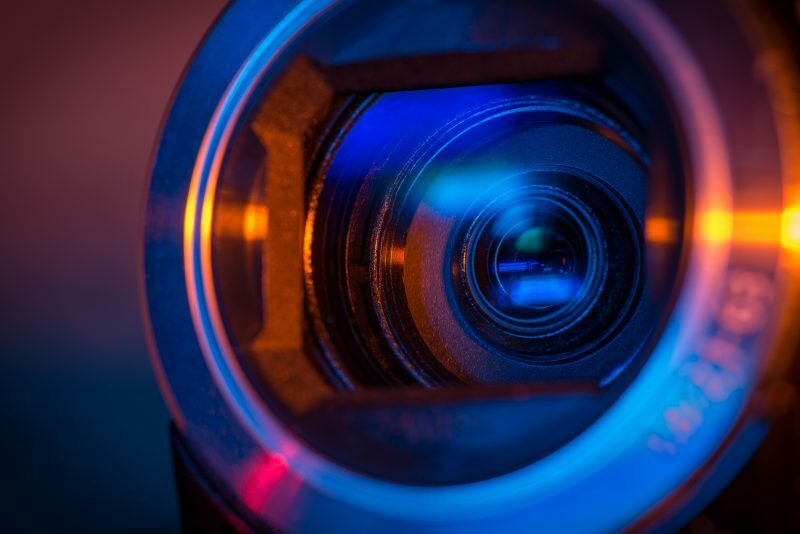 For a video to connect effectively with the target audience (which may include clients, business partners, consumers, a whole community or even employees), quality video production is essential. A video production company can meet your personal business goals by delivering quality and originality. Already used to working with a variety of clients, they’ll know what will work for your business and what won’t. They have first-hand knowledge of video marketing trends, as well as what’s up-to-date in the world of video production. Creating a corporate video requires many hands on deck; subsequently, a professional company will have a team of skilled staff in place, who are able to deliver the best product for your business, with the aid of professional equipment. With years of on-going experience, such a team can help you remain aligned with your marketing strategy. A professional agency will be able to assess your business and analyse your marketing strategy from a fresh perspective. This is especially pertinent when it seems like your marketing efforts are not as effective as they should be, and your brand is not in the right place strategically. Adding to the advantage of working with a professional team that understands your marketing strategy, you’ll be expanding your professional network by hiring such a body, making it a win-win situation both for your business and the production agency. Hiring a professional production company will yield a better return on investment by providing high-quality, crafted video that can give your brand a positive image and improved reputation. It’s not prudent to opt for low cost at the expense of quality. So much so, the return on investment from hiring a professional will far outweigh the original cost of production and save you money in the long run. Although it may seem like you can save more money by using an in-house team already on the payroll, there are several factors that will undermine such a decision. For instance, when purchasing video gear, equipment and cameras are changing all the time, meaning some such purchases are not a wise investment. Also, the team might not have the technical know-how or experience to handle high-end equipment to create a video, meaning that the finished product might fall short of the required quality. A top priority for every professional agency is to stay abreast of the latest trends, so as to remain significant within the industry in question. Creativity can never become stagnant, as there will always be a variety of clients to work with. Since this is the case, they can consequently create a video that will be able to reach the targeted demographic. They know how to create a video that will connect with the audience on an emotional level, using proper content presentation, whilst motivating them to take action. They can convey a convincing story and present it in such a way that it will gain a wider audience and be shared and re-shared across various platforms like Facebook, Twitter, Instagram, and YouTube. Professional teams are constantly improving their skills through research, conferences, studying, and workshops. These provide a working knowledge of new and relevant trends, which will help them create better videos for their clients. It might be tempting to avoid the costs that come with hiring professionals, but doing so will mean assigning the task to an in-house team who already have a duty to perform within the organisation in question. This would mean neglecting other duties while they take on the video project. The cost of training should also be considered, as well as the time it would take team members who have little or below average expertise on videography to go through the learning curve. Many unexpected circumstances and issues can arise during the production of a video. A professional team should possess the relative experience of such contingencies, since video production is their area of expertise. Suffice to say, they will know to handle any such situations, should they occur.